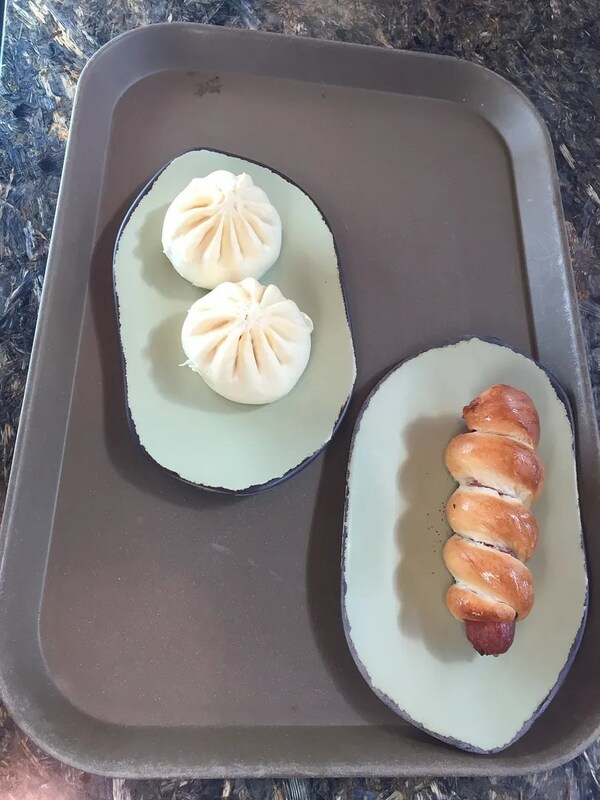 My friends, Paula & Hunter, tried a few snacks at Satu’li Canteen (Animal Kingdom’s new quick service restaurant) during our first-ever visit to Pandora. I would agree with Hunter. 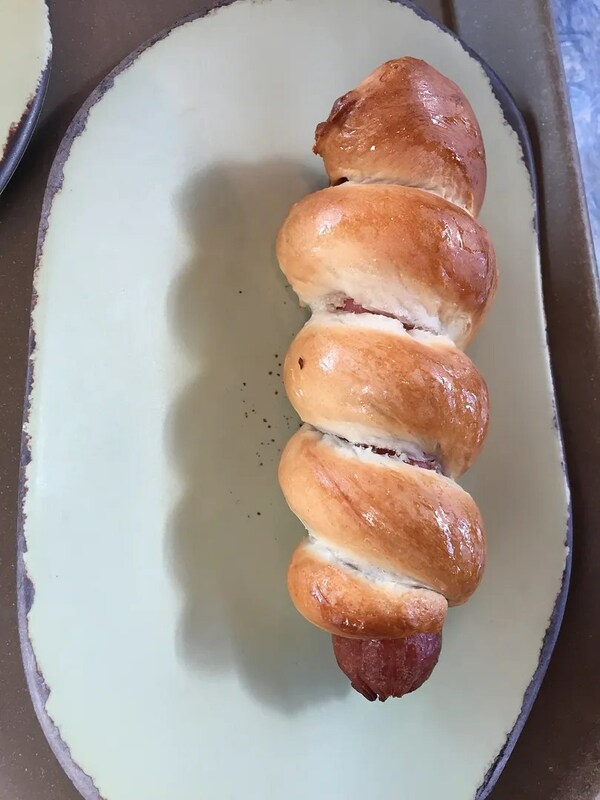 I’m making it a priority to try this place for myself on my next trip to Disney World. So that just leaves the ratings and rankings. 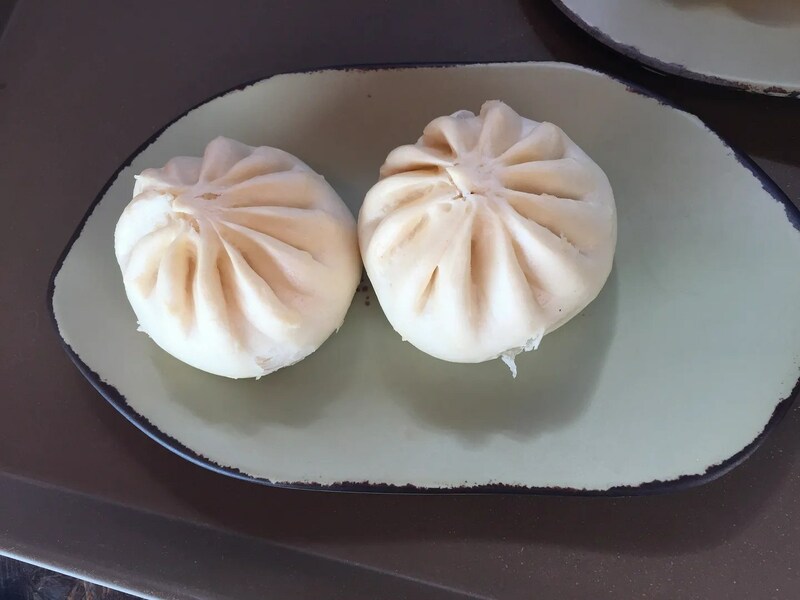 Satu’li Canteen has received high marks from nearly everyone on both Trip Advisor and Yelp and given a rating of 4 1/2 stars by both. 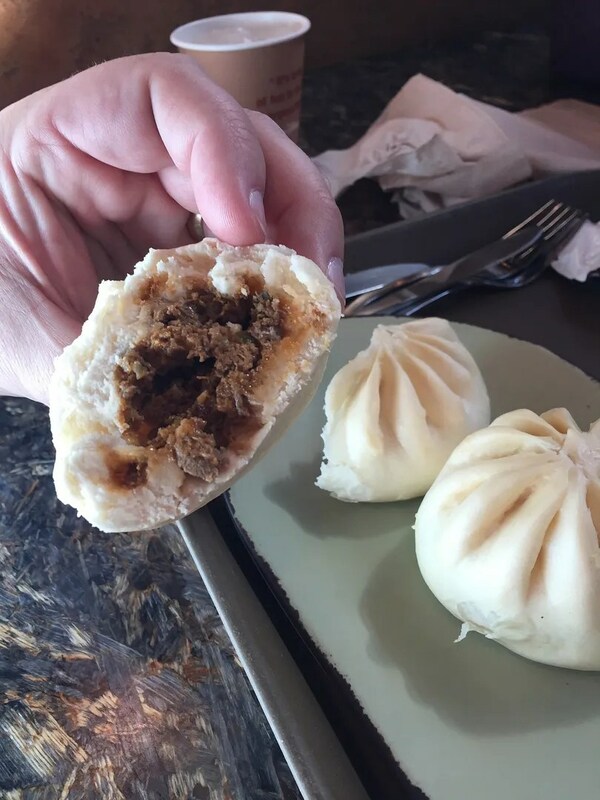 It also ranked #43 best of the nearly 3,000 Orlando area restaurants reviewed on Trip Advisor and #13 when narrowed down to just the Disney World area restaurants. Very impressive!